Thriving on creative solutions to complex issues, and believing that “if you are through changing, you are through”, Bill considers himself forever a student of the ever-changing tax laws. A strong proponent of community service, particularly as it relates to public health advocacy, Bill is guided by the words of George Bernard Shaw, "You see things that are and say 'why?' But I dream things that never were and say 'why not?'" 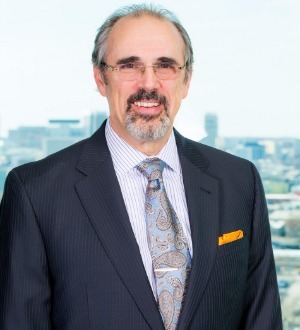 Bill has served in leadership positions in various voluntary health organizations, including national level service as Chairman of the Board of the American Heart Association, Inc. and Chairman of the Board of the Alliance for a Healthier Generation, Inc.